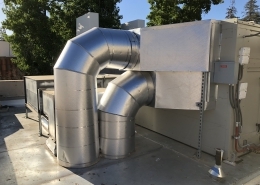 YCCD had some major upgrade needs in their mechanical systems. 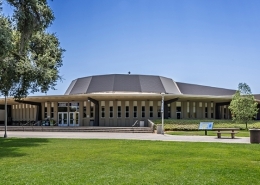 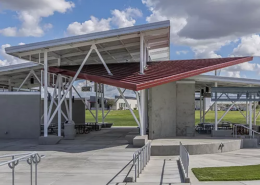 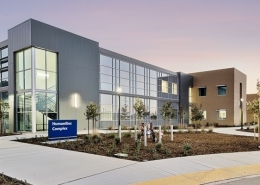 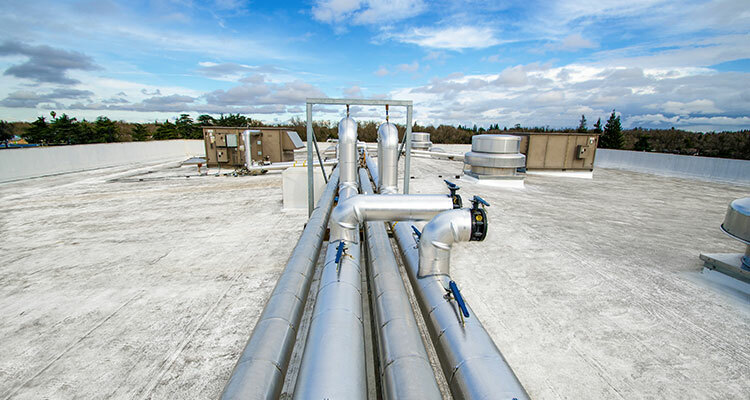 Over the course of one summer break, we were able to take five buildings off the central plant and put them on a new plant, with minimal disruption to faculty and students. 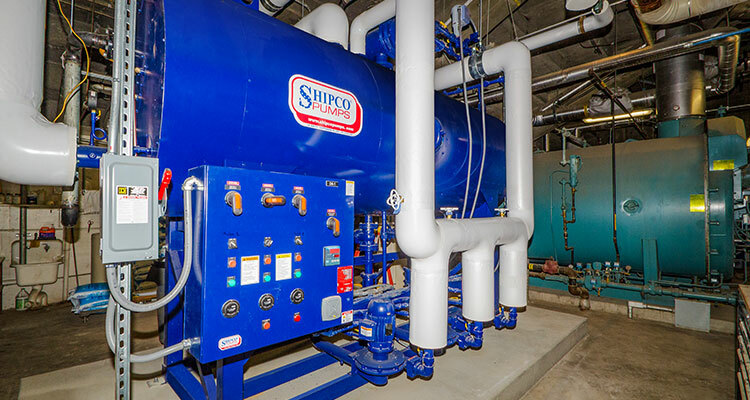 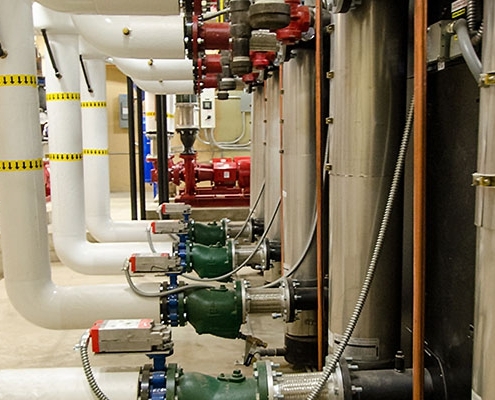 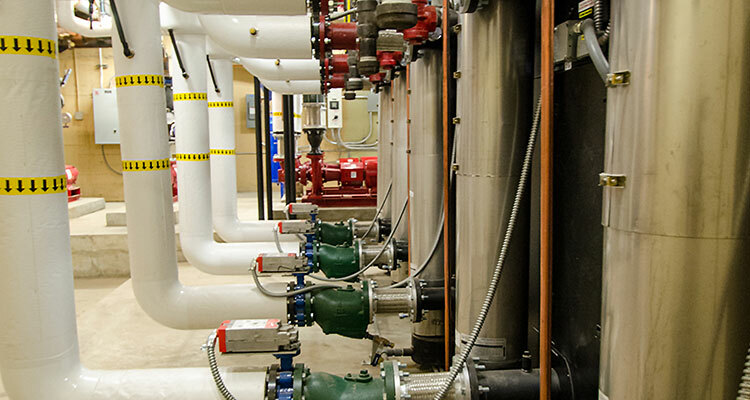 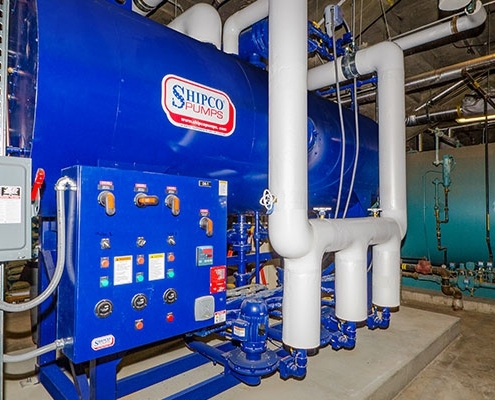 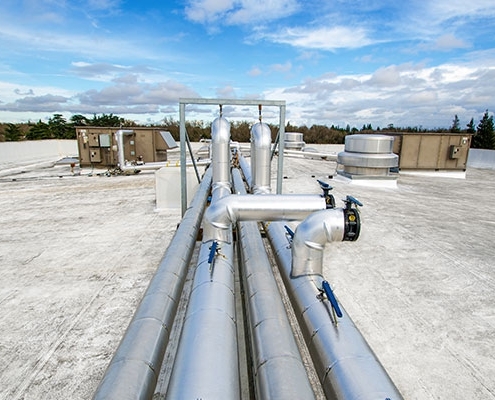 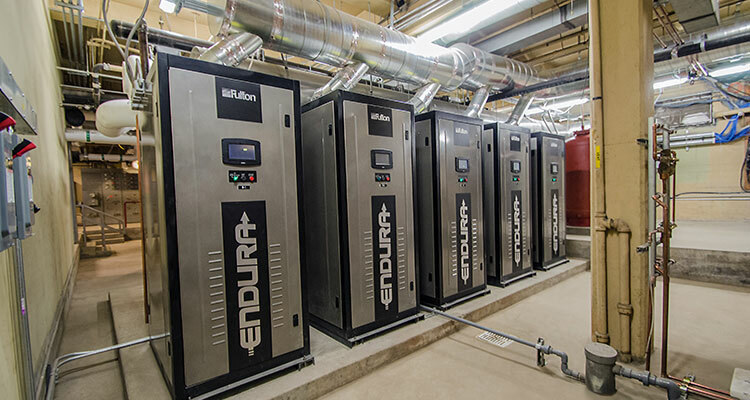 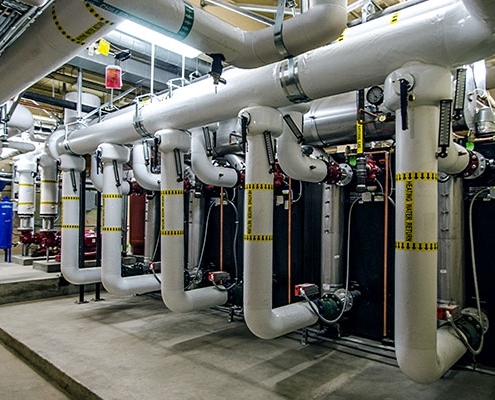 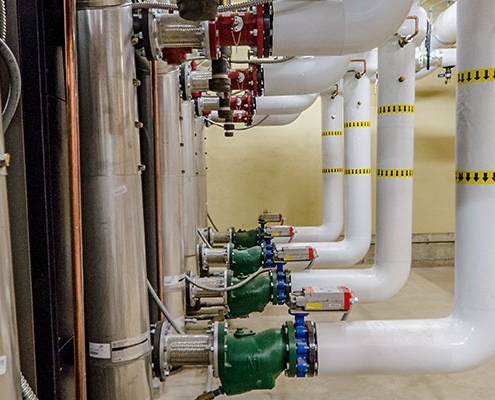 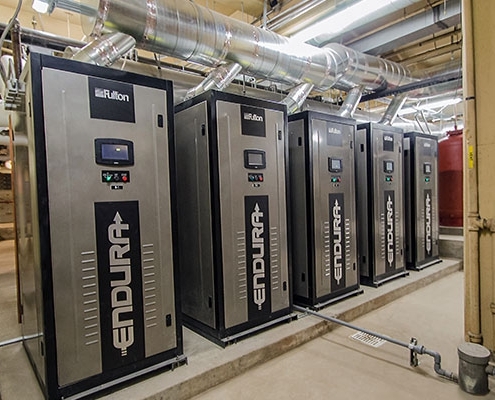 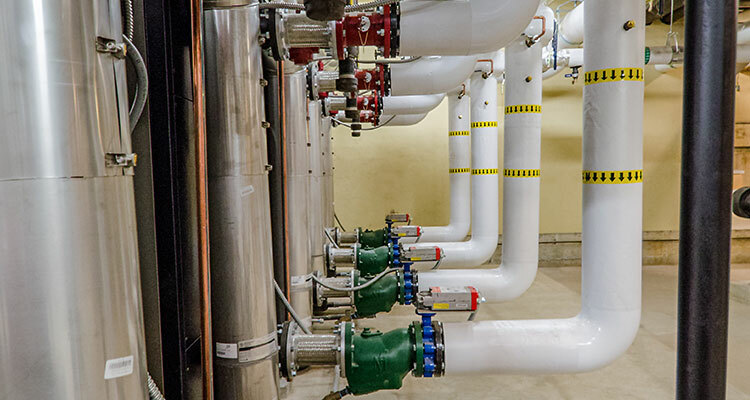 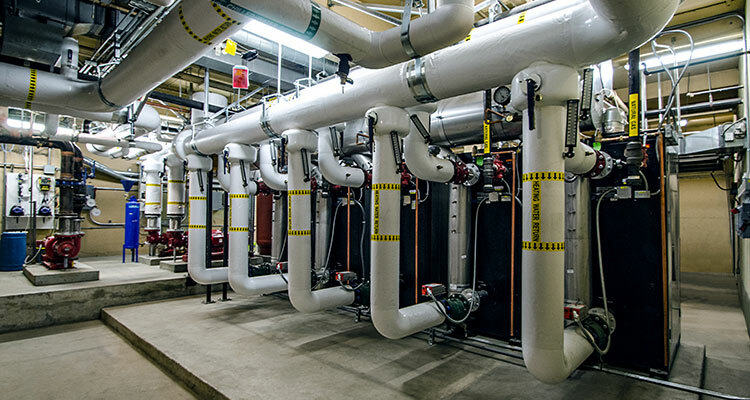 We crawled through tunnels to see what could be reused and what needed to be replaced, thereby saving the client money, and installed twelve new boilers in four locations, for a total of 24 million BTUs (yes, that’s huge).